Formed in 2016 VIOLET CONTOURS have crafted a unique sound, taking influences from artists such as Kings of Leon and Paul Simon. An infectious high energy sound merges romantic lyrics with afro pop delivering a fresh new indie style. Now tipped by BBC Introducing top 5 bands to watch out for in 2019. 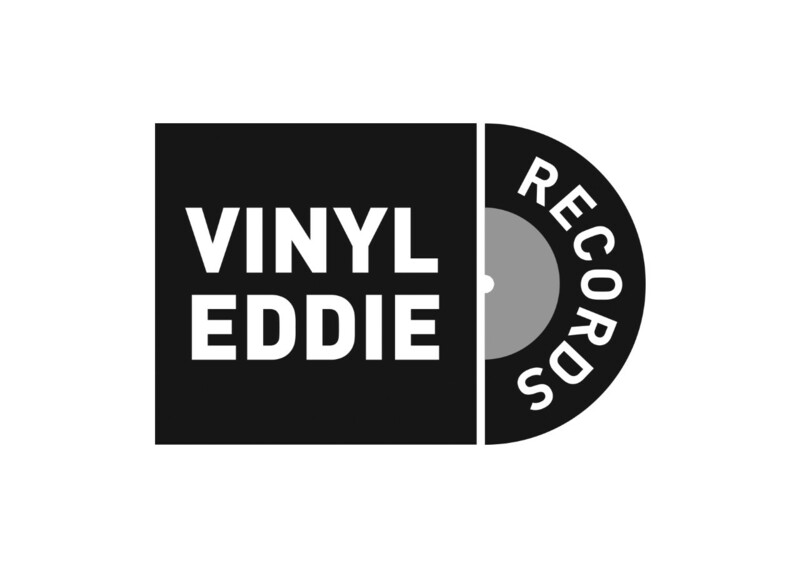 A UK tour is currently being arranged supported by new releases and 12 inch Vinyl release on Label Vinyl Eddie. THE RECEIVERS burst onto the Yorkshire scene in early 2017 by playing their first two gigs in one night. Starting as they mean to go on, they then took to the road for their first UK Tour with debut EP, Crescent Moon Heart. Taking cities such as Manchester, Sheffield & Newcastle by storm as well as an official EP launch gig, here at Fibbers! In 2018, the band released a string of singles, “21”, “A Thousand Times” & “Alarm” whilst continuing to play around the UK, in March the boys played to crowds in Liverpool, Birmingham & London for the first time. In July 2018, The Receivers played to 1,500 people at Leeds O2 Academy just after they headlined a stage at Tramlines Fringe. And in early 2019, The Receivers put finishing touches to their new record and ventured out for a small tour in January 2019. On 4th February, indie music DJ and New Music Pioneer, Steve Lamacq premiered a brand new track, “Leave The Right Marks” on BBC Radio 6 Music. York-based indie rockers THE VEDETTES are no normal indie band. Not content to merely imitate those that came before, the quintet’s debut single ‘Silver’ is a mission statement of a band who tread their own path while the bands second single, ‘Better Than You’ displays their creativity and dedication by delving into somewhat ‘experimental’ grooves and structures. The Vedettes have already seen support from national radio, being listed as Laura Whitmore’s ‘Track of the Week’ during her Sunday Session on BBC Radio 5 Live and BBC Introducing when releasing their debut single ‘Silver’. They received support again from BBC Introducing when releasing their latest single ‘Better Than You’ in early 2019.